One of the biggest technological trends in the sector. 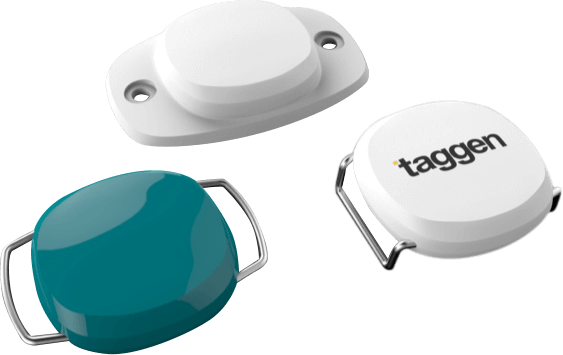 The TAGGEN BEACON is a small device that uses Bluetooth Low Energy (BLE) technology to emit signals that can be detected by Smartphones or Tablets. The TAGGEN Gateway is a hardware that facilitates the collection of data from IoT devices and send them to the TAGGEN IoT Link platform. 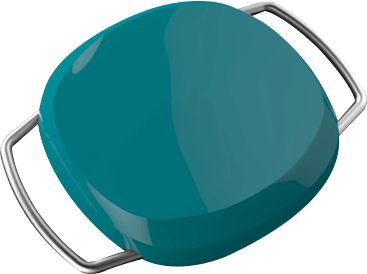 In addition, the Gateway allows the automatic collection of TAGGEN Beacon data (including sensors) and homologated UHF RFID readers (acting as embedded Middleware for the latter). Machines are constantly communicating between them today. The TAGGEN IoT Link platform facilitates this conversation. This software collects and connects data from your TAGGEN Beacons and other devices automatically, without programming or technical knowledge. • Reduce IT infrastructure and management costs. All this and more on a single platform.